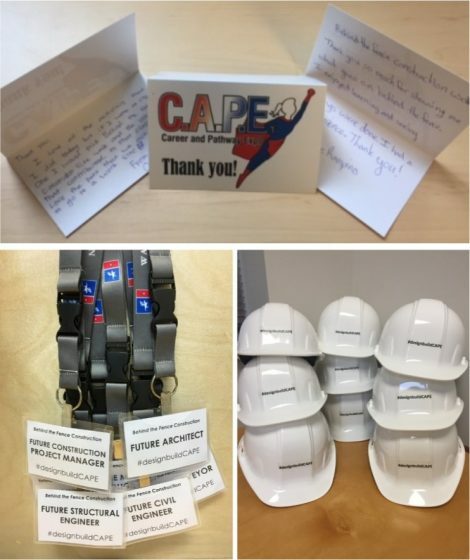 WA Patriot Project Manager, Zerah Florance and Project Engineer, Kayla Fillion, participated in this year’s Career and Pathways Expo (CAPE) at Harbor Ridge Middle School in Gig Harbor. 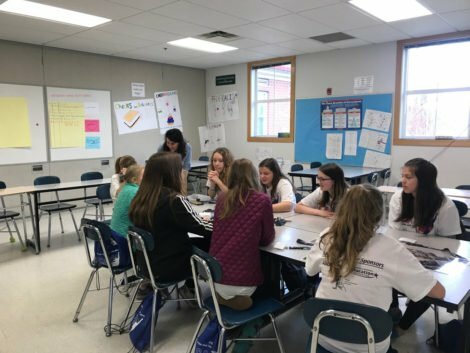 CAPE is an event that seeks to engage and promote 6th through 8th grade girls in STEM (Science, Technology, Engineering and Math) pathways. They played a communications game where each girl was given a role in the building process — owner, architect, engineer, subcontractor, etc. The owner got to see a ‘vision’ of what they wanted to build — a pre-assembled Lego model — and had to describe what they wanted to the designers who passed that info on to the builders who built their own version with another set of Legos. They focused on all the different professions involved in construction and the importance of communications in the design and construction process. Zerah and Kayla took time out of their Saturday to share their passion with the young ladies in attendance. We are grateful for their service to our community of future leaders. 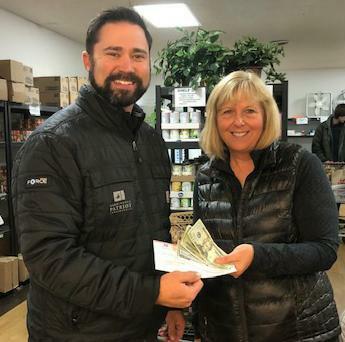 WA Patriot is happy to support the Jaycox-Gig Harbor Police Benevolent Fund this holiday season by donating to their worthy cause. The non-profit organization assists members of the community in need, especially youth and volunteer programs. Each year, the organization conducts a Holiday Heroes event that allows local children in need the opportunity to get to know and go shopping with Gig Harbor Police Officers. In addition, the children are provided a tour of the police department, have breakfast with the officers, and return to school in a police vehicle. This year the program expects to have at least twelve children participate, and the event will take place on Tuesday, December 12. Click here to find out more information about the Jaycox-Gig Harbor Police Benevolent Fund. 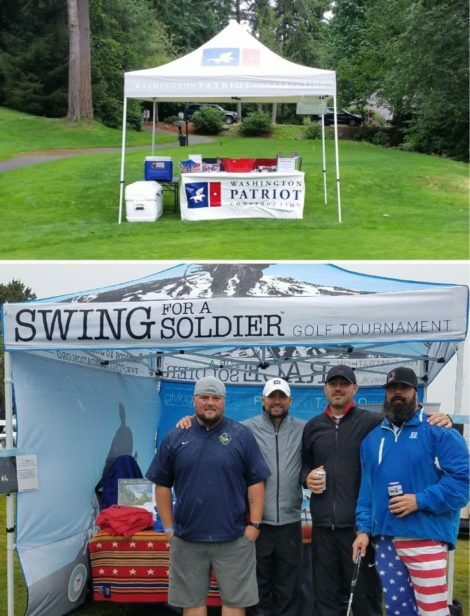 For photos from the event, a list of sponsors, and to get energized for next year’s “Swing for a Soldier”, please check out www.swingforasoldier.org. 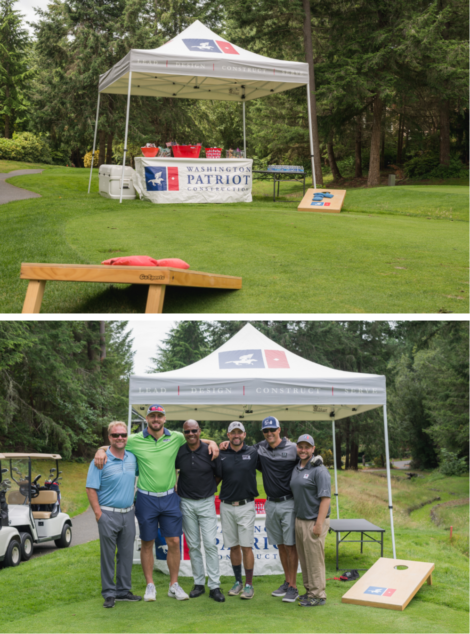 WA Patriot was proud to support the Permission to Start Dreaming Foundation at the 1st Annual Pull For A Soldier trap shoot event on September 15, 2016. 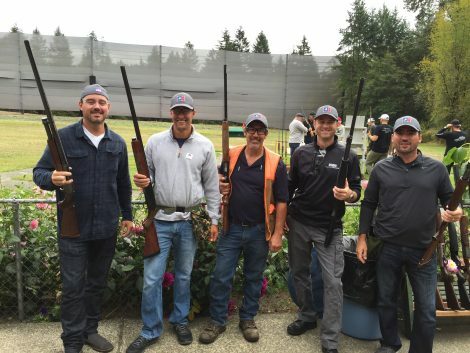 Our team of talented sportsmen enjoyed a day of friendly competition at the Gig Harbor Sportsman’s Club while helping to raise funds and awareness for Soldiers and their families while they recover from war and readjust to life back home. 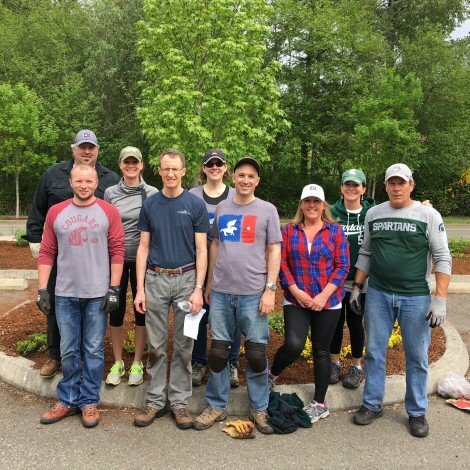 The WA Patriot team believes in supporting our community through Parks Appreciation Day and this year we were proud to volunteer at the KLM Veterans Memorial Park in Gig Harbor again. Our team worked tirelessly alongside other community volunteers to beautify the park, which required a lot of weeding, planting bulbs, and spreading beauty bark. 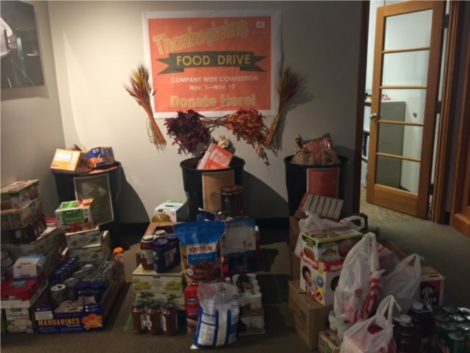 We appreciate all that came together to support this worthy community cause.